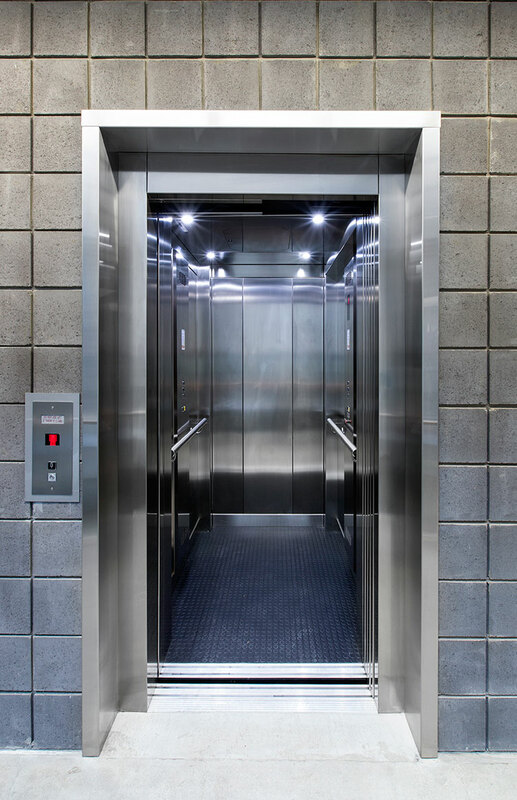 Designing your lift with JPS is easy. 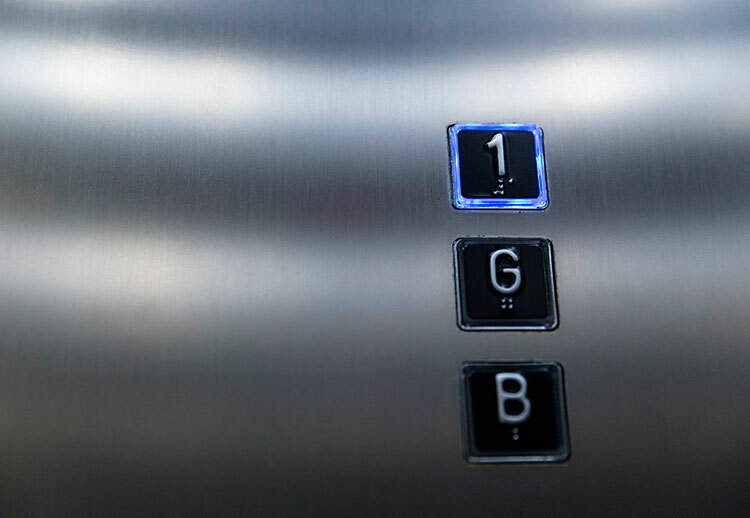 Simply refer to the Genius Residential or Ultra bespoke lift option and begin customising your lift to suit your taste and the needs of the building. 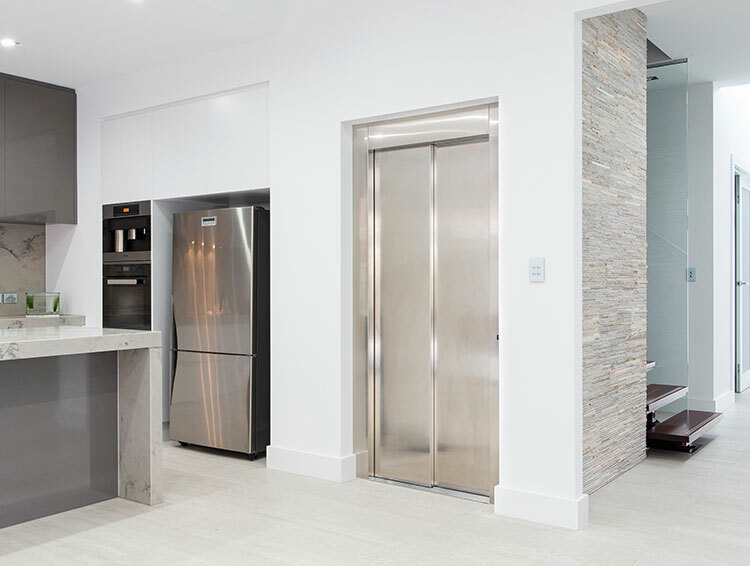 The factory allows full customisation to suit everything from the oldest building to the most modern, from the smallest lifts (300kg) to incredible 15,000kg cargo lifts and everything in-between. 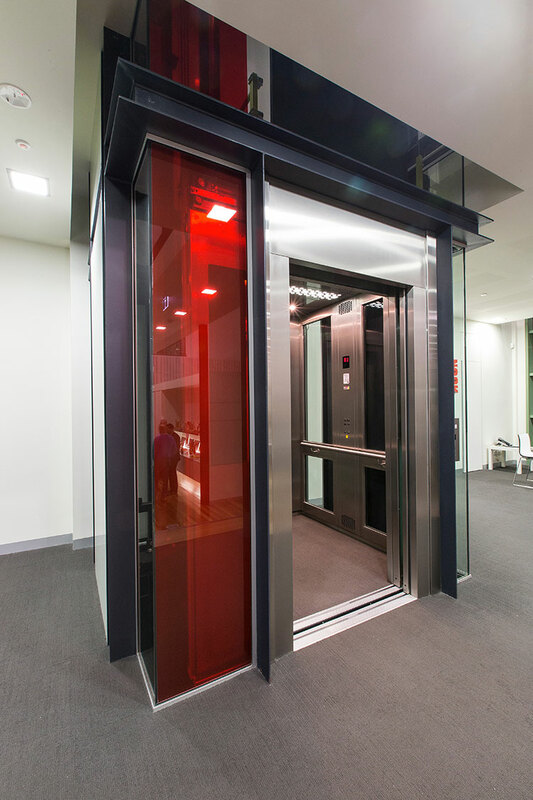 One major point of difference with JPS is the efficiency of our design systems and processes. 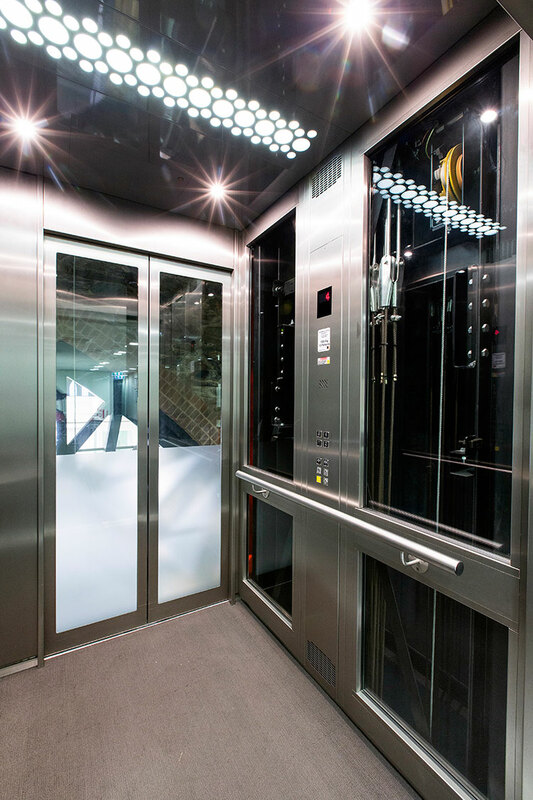 As every lift we make is bespoke, our Custom Design Software (ELECAD™) makes the customisation process a breeze. From customising the design with you in our office, to drafted layouts in as little as 1 hour, we can go from concept to specifications for the build to the factory in Italy in the same day. Likewise, alterations or changes to specifications happen quickly and efficiently, minimising downtime on your project and unnecessary delays.